Tata Nexon is a compact SUV from Tata Motors which has recently scored 5-star Global NCAP Safety rating. Tata Nexon is one of the best selling compact SUVs in India giving a tough competition to Ford EcoSport. In this article we list all the color options available for Tata Nexon. 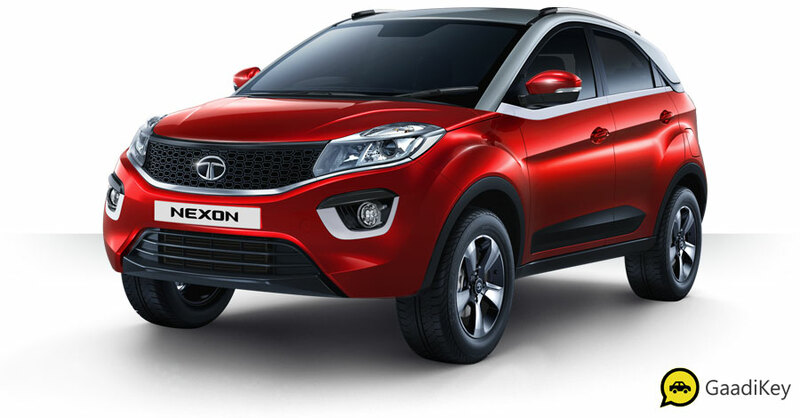 The all new 2019 Tata Nexon is offered in Vermont Red color. Check out the photo of all new 2019 Tata Nexon in Red color (Vermont Red). The all new 2019 Tata Nexon is offered in Seattle Silver color. 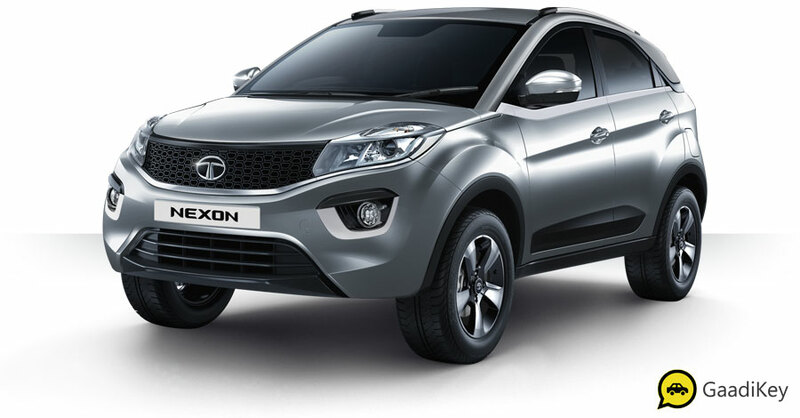 Check out the photo of all new 2019 Tata Nexon in Silver color (Seattle Silver). The all new 2019 Tata Nexon is offered in Glasgow Grey color. Check out the photo of all new 2019 Tata Nexon in Grey color (Glasgow Grey). The all new 2019 Tata Nexon is offered in Moroccan Blue color. Check out the photo of all new 2019 Tata Nexon in Blue color (Vermont Red). The all new 2019 Tata Nexon is offered in Etna Orange color. Check out the photo of all new 2019 Tata Nexon in Orange color (Etna Orange). The all new 2019 Tata Nexon is offered in Calgary White color. Check out the photo of all new 2019 Tata Nexon in White color (Calgary White). 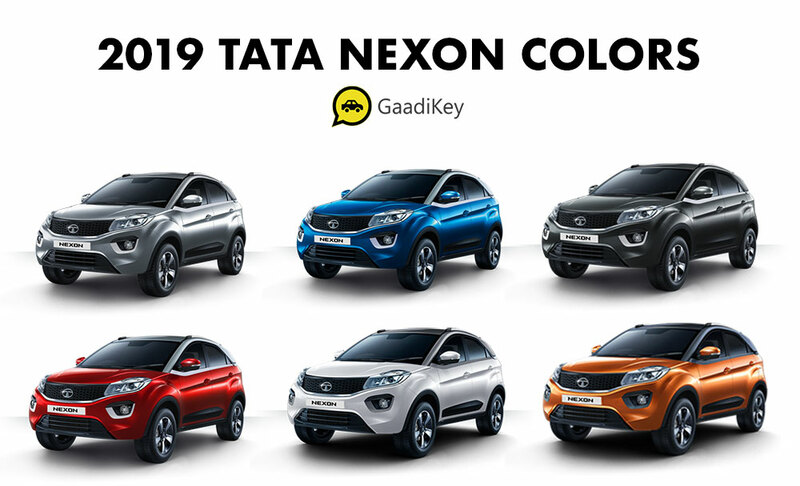 Which Tata Nexon color variant would you like to choose?